David Kujat was born in Detroit, Michigan July 5, 1962. David studied piano starting at the age of 8, and saxophone since age 10. Awards include 5-1st place medals at Solo and Ememble Festivals on saxophone, in Jr. High and High School. He continued his studies in jazz saxophone and piano with a focus on performance, writing, and arranging at Oakland University in Rochester, MI from 1980 to 1983. His career started in 1982 working in various professional bands performing oldies, rock and roll, Top-40, and many more styles of music. A particular high light at this time was a performace at Freedon Hill Concert venue in Utica with Rock and Roll band, Kid Lightning. 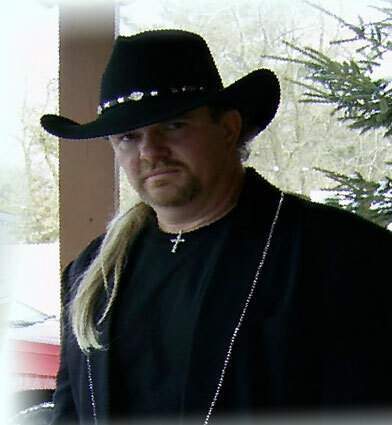 David has now enjoyed performing many shows over the last 2 years in Michigan and Canada as Trace Adkins. He is prowd of the fact he has even promoted and produced shows of his own. david and his wife have now created the tribute companty "Michigan Tributes," featuring their variety of tribute acts.